We looked at the top 1 Mini Projectors and dug through the reviews from 6 of the most popular review sites including BestReviews, Tech Radar, Trusted Reviews, Tech Spot, Android Police and more. Through this analysis, we've determined the best Mini Projector you should buy. 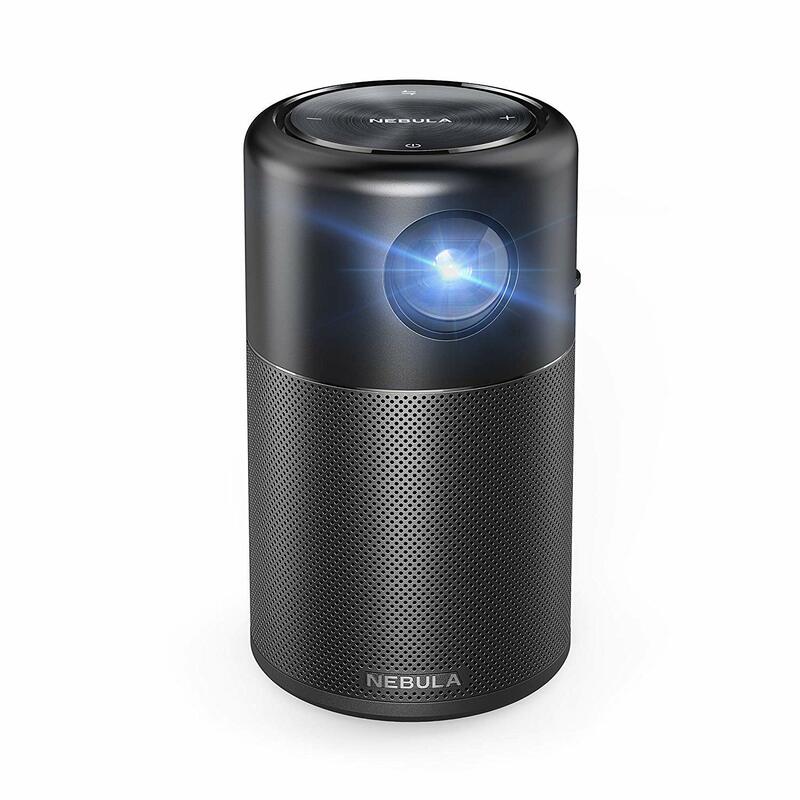 In our analysis of 42 expert reviews, the Anker Anker Nebula Capsule Mini Projector placed 6th when we looked at the top 8 products in the category. For the full ranking, see below. 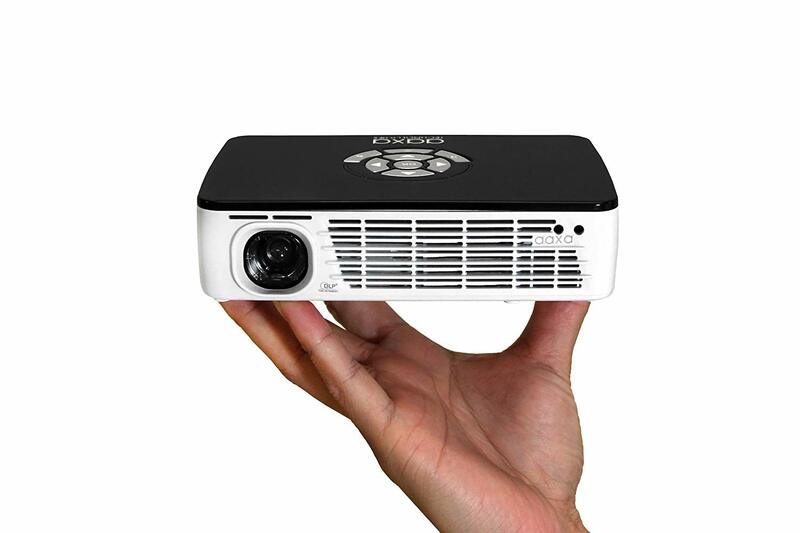 A responsive mini projector with Android 7.1 operating system. The Capsule Control app works pretty well too. Once you download the app you can use your phone as a kind of trackpad and remote for the Nebula Capsule, which is far easier than using the included remote. With a 360° 5w speaker, the projector's sound is also powerful for its size. It's loud and clear enough to comfortably fill a bedroom and serve a small group of viewers. Audio quality from the Capsule is surprisingly decent, and is certainly sufficient for use whilst on the move. The built-in speaker sounds far bigger than it is, and can go quite loud without signs of distortion. The Capsule should last around four hours on a single charge, or 30 hours in Bluetooth speaker mode. Nebula Capsule lacks the Google Play Store, so the wealth of apps on Google’s marketplace are absent. The Capsule does include Chromecast connectivity, but its Android operating system means it can only send videos, and not receive them. No Google Play Store, and most apps don't have a TV interface. *Copyrighted content from Hulu, Netflix, and similar services CAN NOT be mirrored or screencast. Download and use the apps directly through Capsule to view copyrighted content from these providers. **Chromecast is not supported.